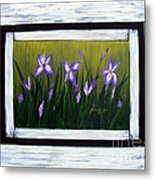 Thank you for featuring this art in the group Original for Sale! Love this idea Barbara...lovely work of art! This is very nice Barbara! 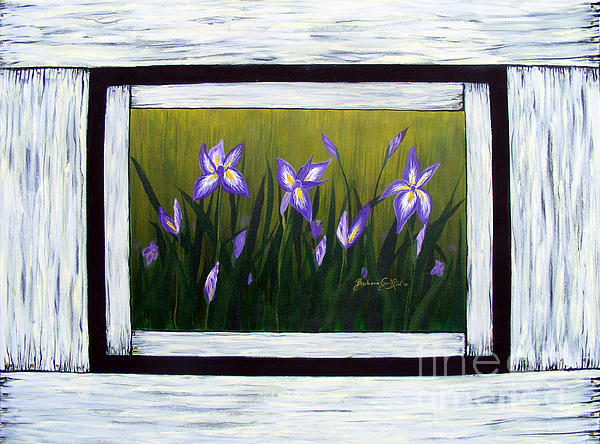 Cool idea of the framing for this one! 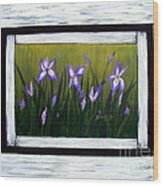 Irises And Old Boards - Weathered Wood by Barbara Griffin. 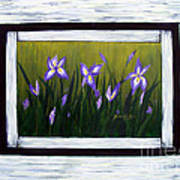 This is a canvas that is painted to look like old boards; a window looks out on a field of purple irises.